Have you ever had a meal with a good friend and walked away inspired to keep loving God and others? Perhaps you prayed together. Perhaps you just chatted about life. But, something of courage is transmitted to one another just through your relationship. 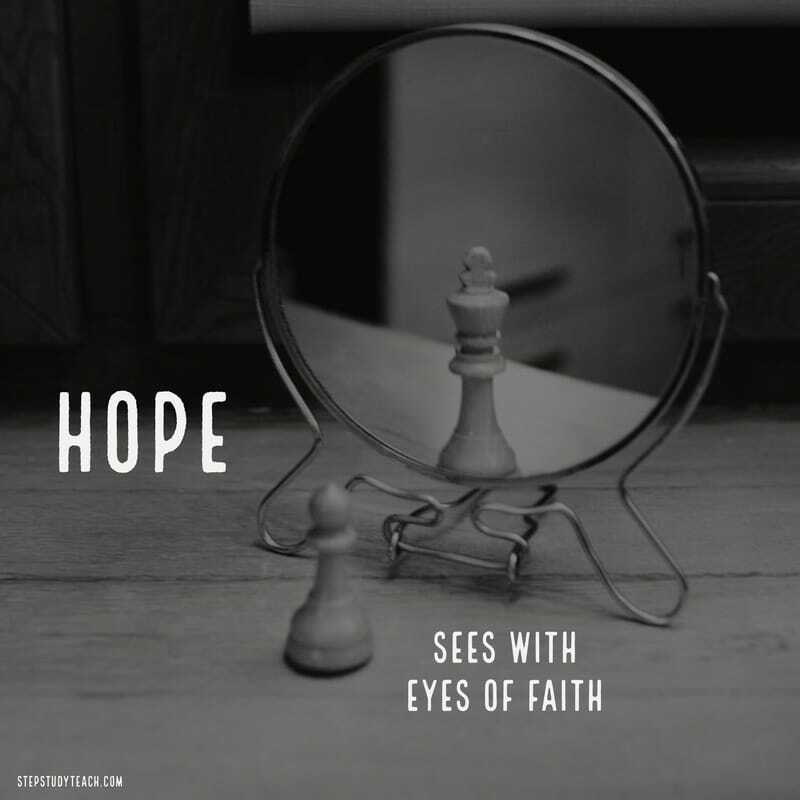 Hope is not a feeling or a positive mental attitude. It does not come by way of a forced smile. It comes through relationship. Paul prays for his Ephesian friends that they would know God better. Through this intimate relationship with God would come hope. Paul acknowledges that a deeper relationship with God comes through the power of the Holy Spirit. You don't just push a button. Revelation from the Holy Spirit is needed for deep relationship with God. This revelation comes simply as you ask (Matthew 7:7). As your relationship with God deepens, more and more hope begins to flood your soul. You realize that you have been called by God. You belong to him. That brings a great lifting of the weight of loneliness and abandonment. But also, you have been called to an amazing inheritance - a glorious one. This is an inheritance that you will experience with the whole family of Jesus. An eternal life of intimate, face-to-face relationship with Jesus together with your brothers and sisters is your calling (Titus 1:2). How good is that! God wants you to focus in on your great reward that is coming. He wants you to walk in a deep relationship with him today that will lead you to this great reward. Let your relationship with God lead you to hope.